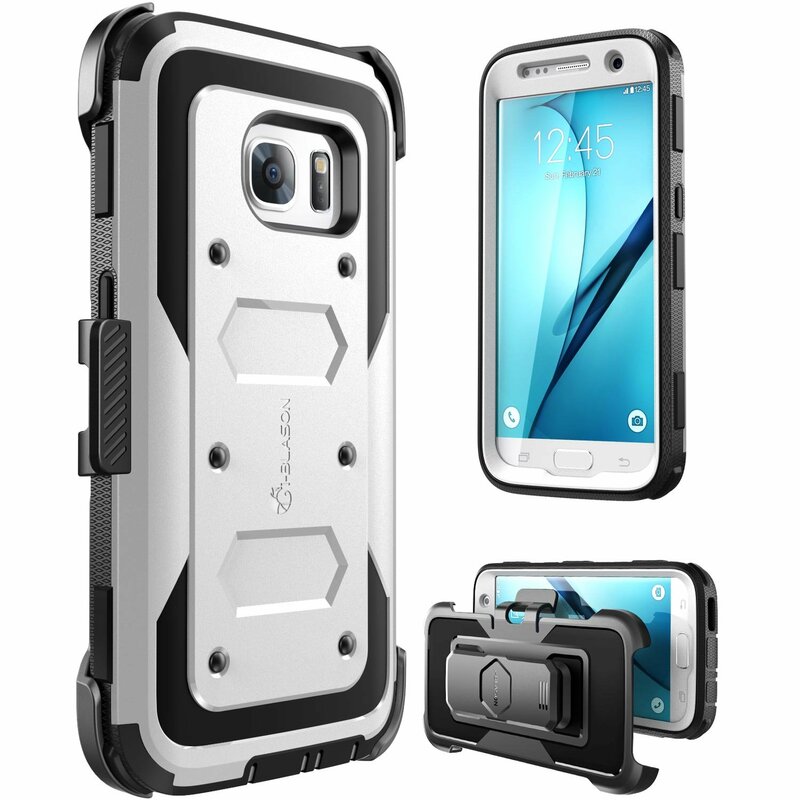 Home › Electronics › Galaxy S7 Case [Armorbox] I-Blason Built In [Screen Protector] [Full Body] [H..
Galaxy S7 Case [Armorbox] I-Blason Built In [Screen Protector] [Full Body] [H..
Color: White i-Blason Armor box for Samsung Galaxy S7 features a slim profile with Duallayer Armored protection. Built in screen protector prevents your screen fromscratches and damage. Super slim, lightweight design adds barely any weight inyour pocket. Dotted inner pattern provides excellent shock absorption whilethe outer profile has the contemporary look and can handle all the stress.Also comes with a 306 degree rotatable belt clip holster case.